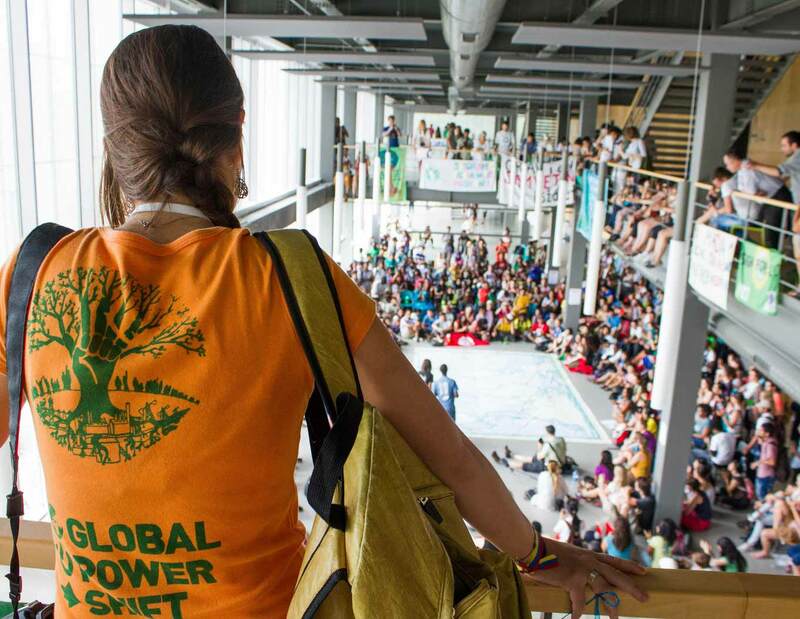 A global groundswell starts with local action -- and local action starts by bringing people together. Register your Fossil Free event below. Whether you’re hosting a shared meal for 5, a planning meeting for 15, or a film screening for 150, events plant the seeds from which a local Fossil Free campaign group can grow! NOTE: The exact address will be hidden until people sign up to attend your event. If your event is in a large city, you might want to include the neighborhood or district in the venue name.